A legendary name in the world of motorcycling, Austrian manufacturer KTM is highly regarded thanks to its reputation for producing solid off-road bikes that are built to perform under the toughest conditions. 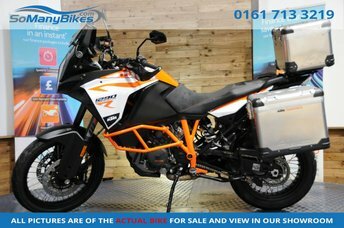 If you're in the market for a used model from KTM's Enduro, MX or Sports Tourer ranges, the team at CarBay Limited will be able to help. 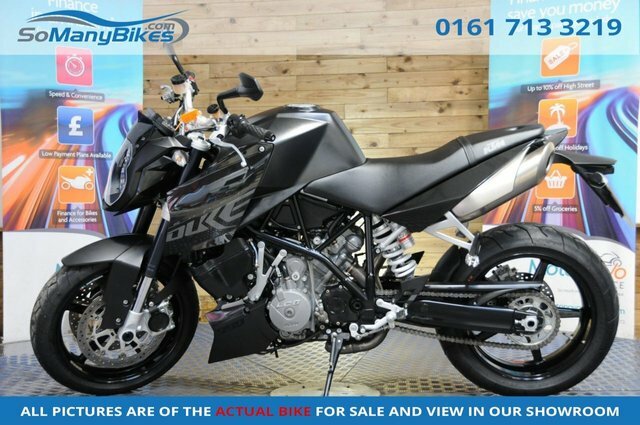 We're a leading supplier of quality used KTM motorbikes in Royton, Oldham and we'll do everything possible to help you source the right bike to fit your budget and riding requirements. 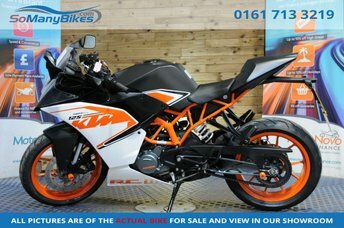 Every used bike we sell is competitively priced and is fully inspected prior to going on sale. Get in touch with any questions or start by viewing our latest stock here on the website.